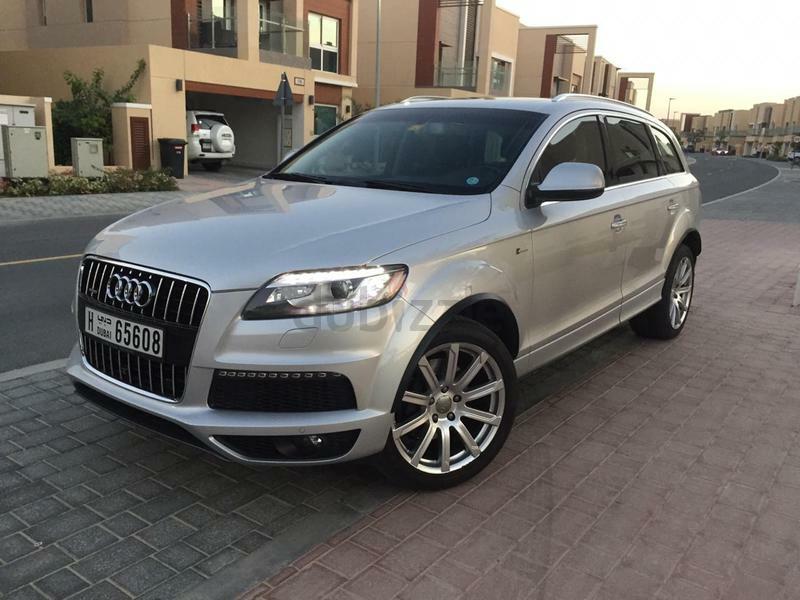 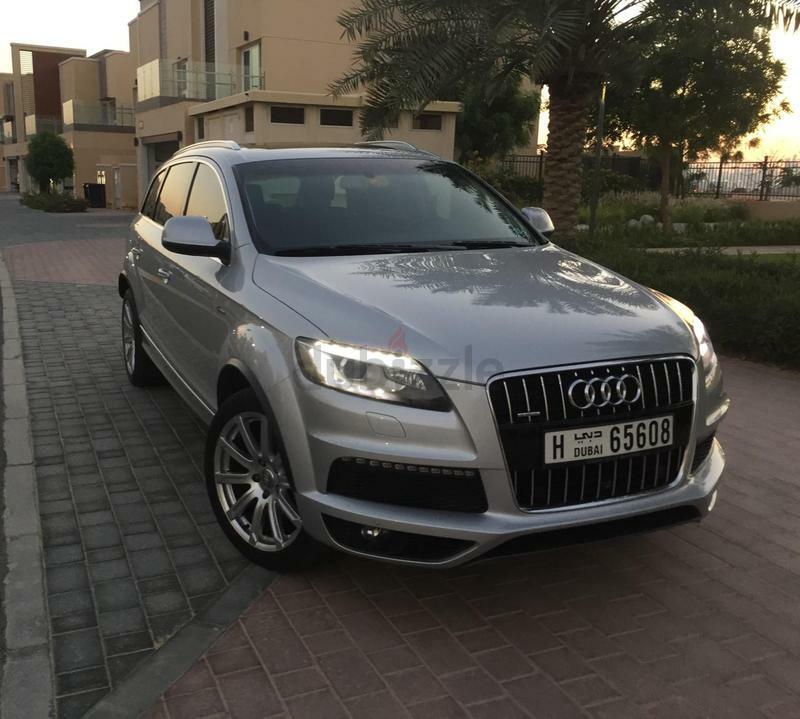 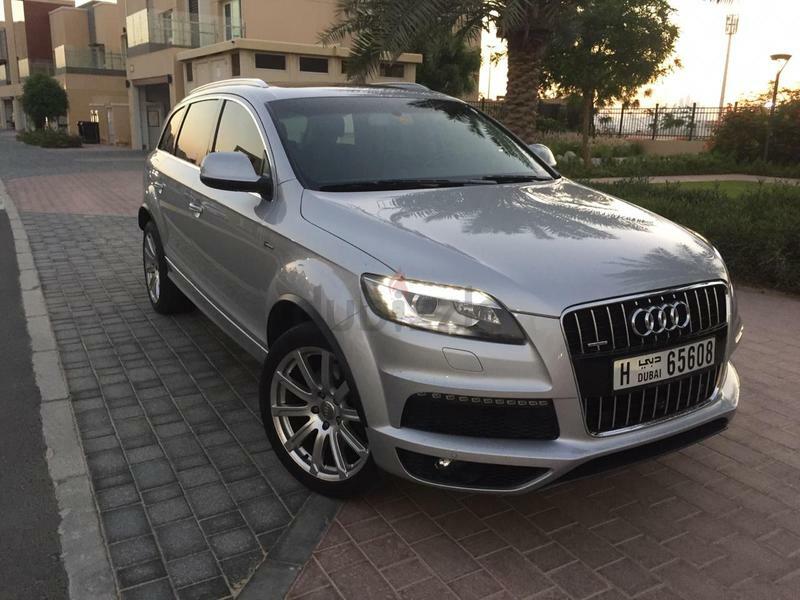 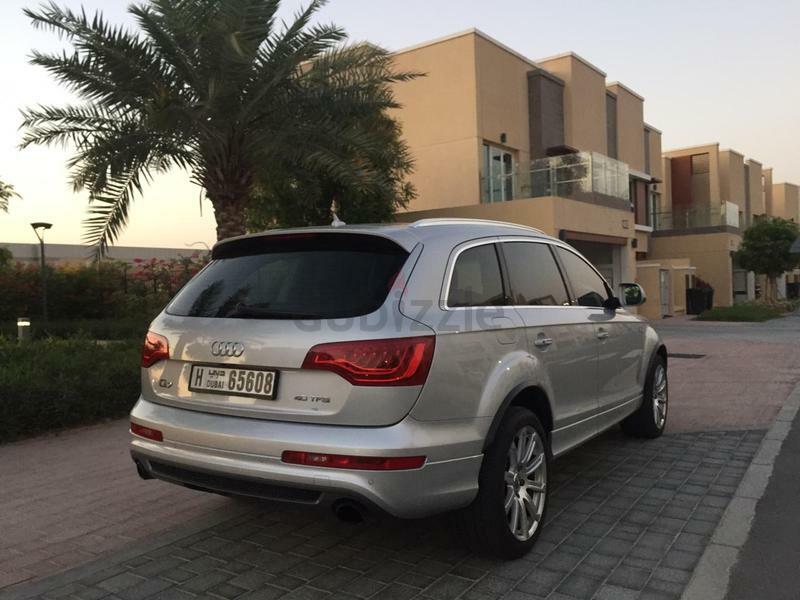 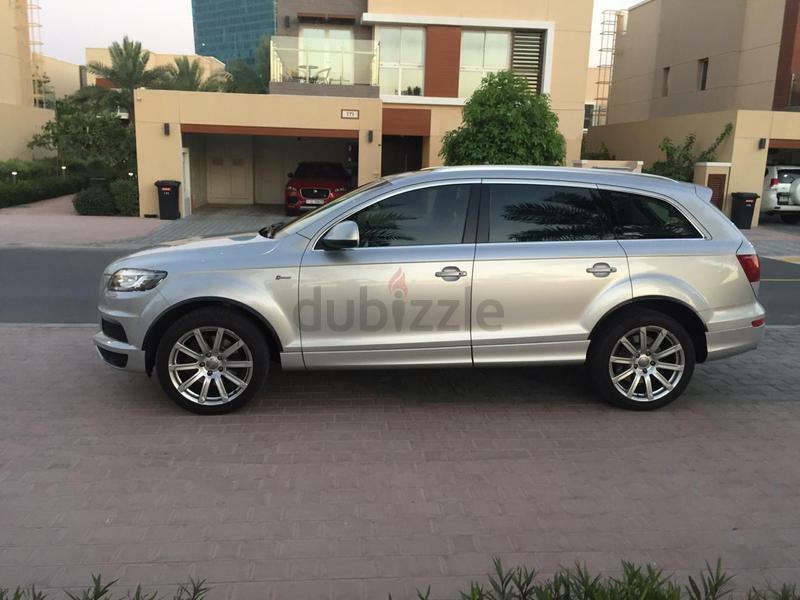 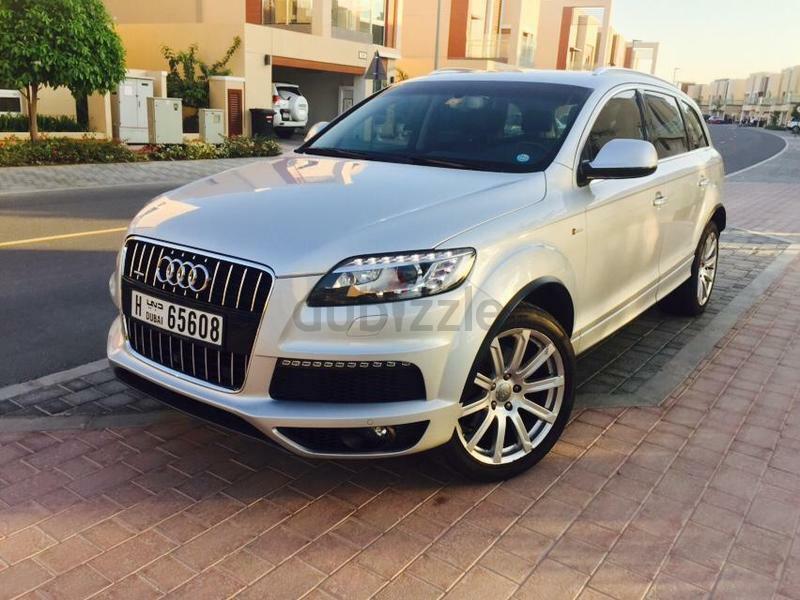 AUDI Q7 S-LINE SUPERCHARGED 4.0TFSI FULL SERVICE HISTORY BY AUDI SERVICE CENTER IN UAE. 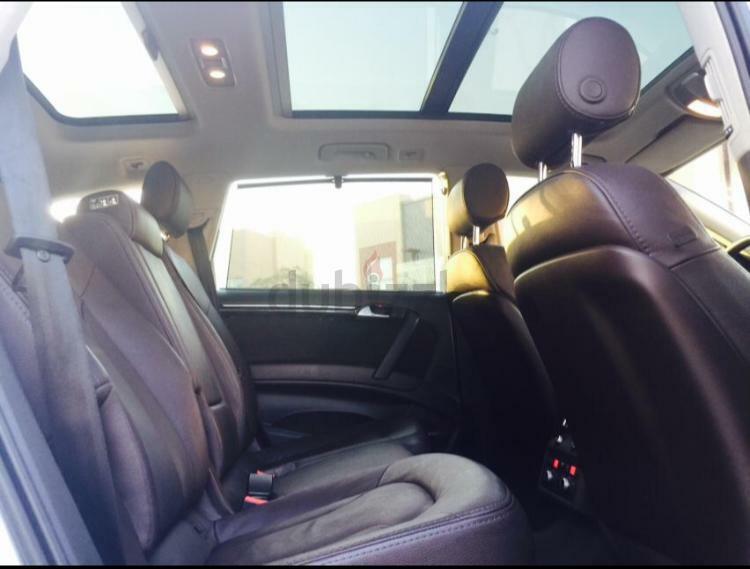 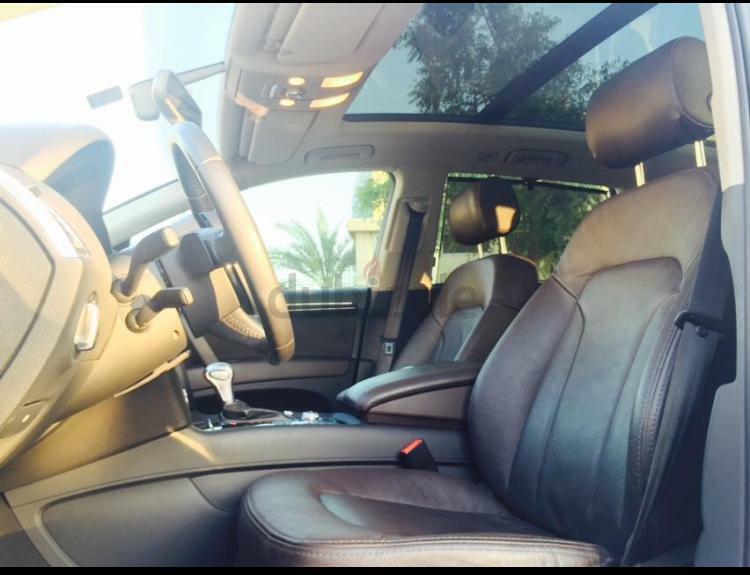 Top of the Range Silvee Exterior Color And Leather Interior Beige Color. 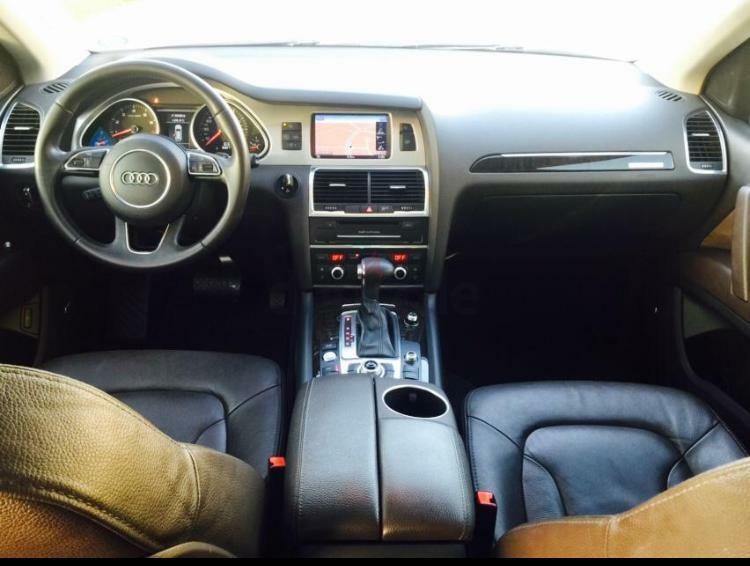 All tires are in Good condition. 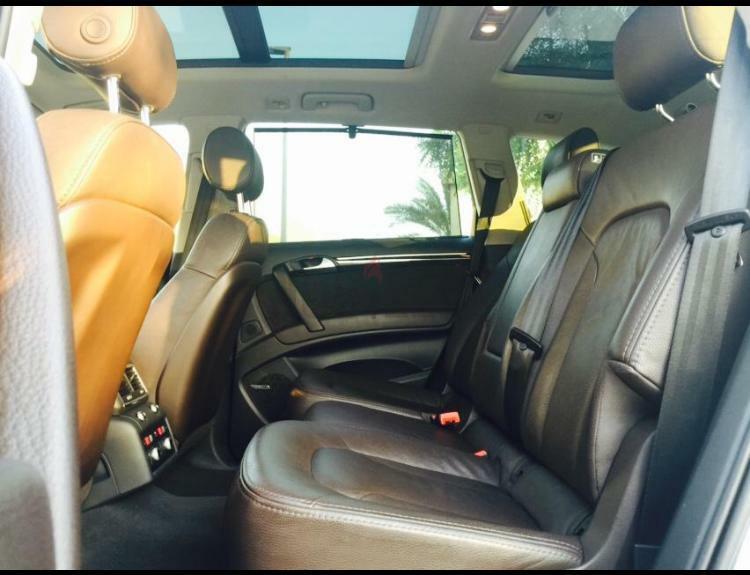 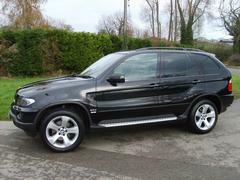 Recent Service Was Completed Couple Of Months Back.